Sweet corn in a light buttery cream sauce. 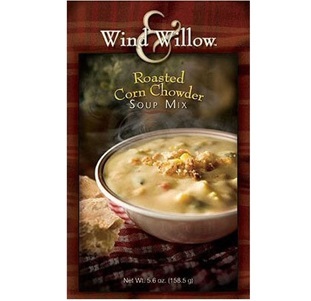 Great on a cold wintery day or pair with a salad for a quick dinner any time of the year!. Combine contents with 6 cups of water. Bring to a boil. Reduce heat and simmer for 20-25 minutes, stirring occasionally.